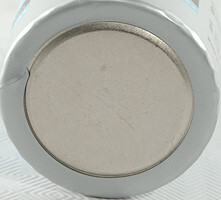 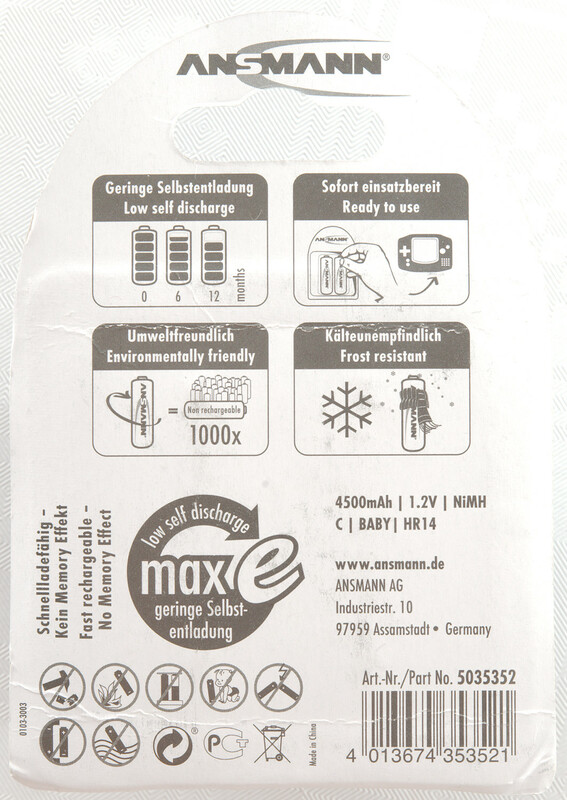 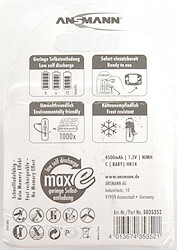 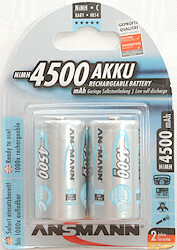 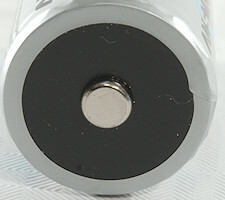 This is a full capacity C cell from Germany (It is made in China and bought in Denmark). 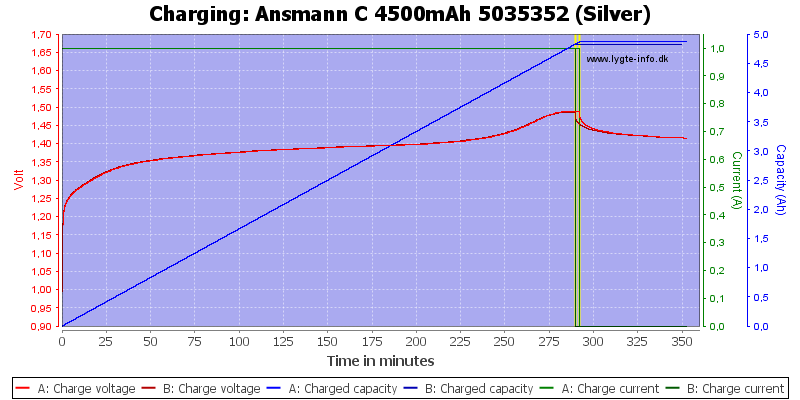 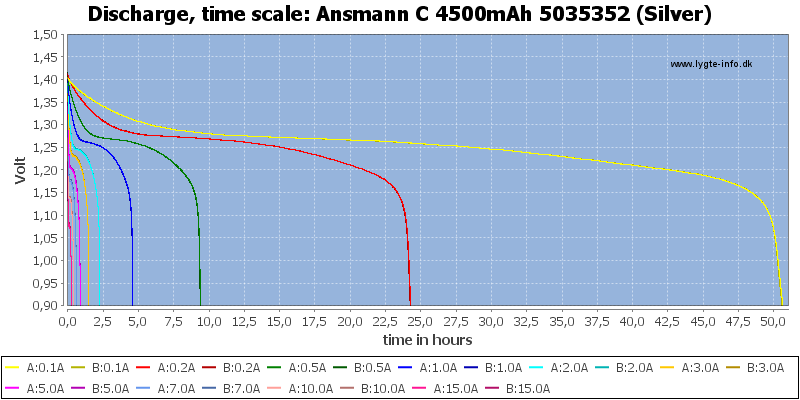 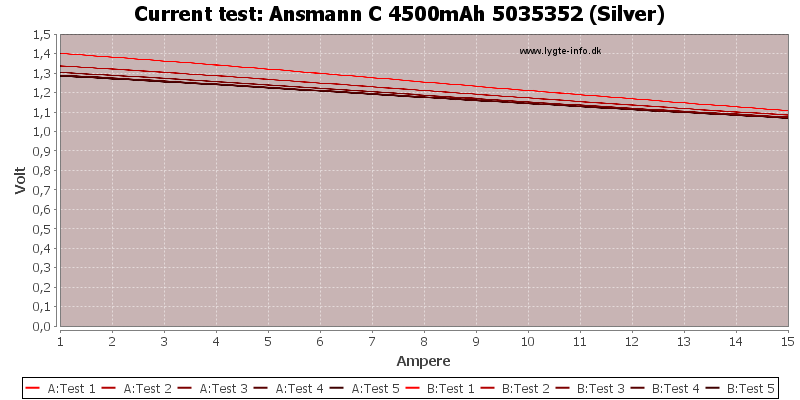 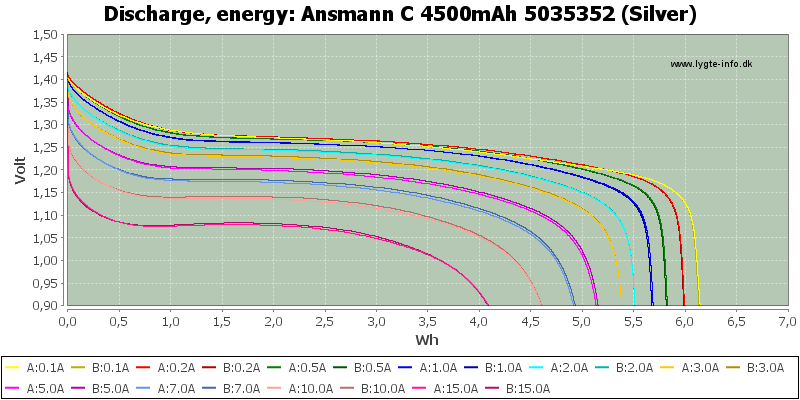 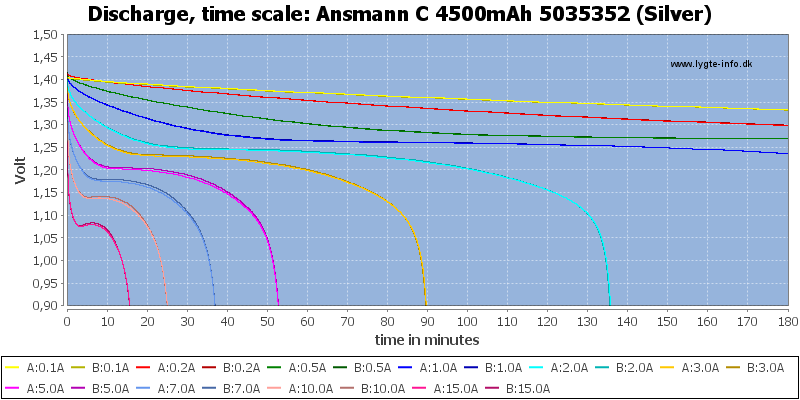 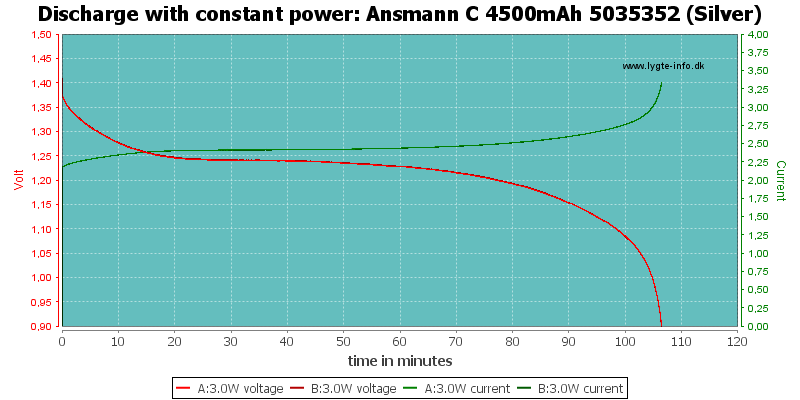 Very well matching discharge curves and the cell easily match the rated capacity. 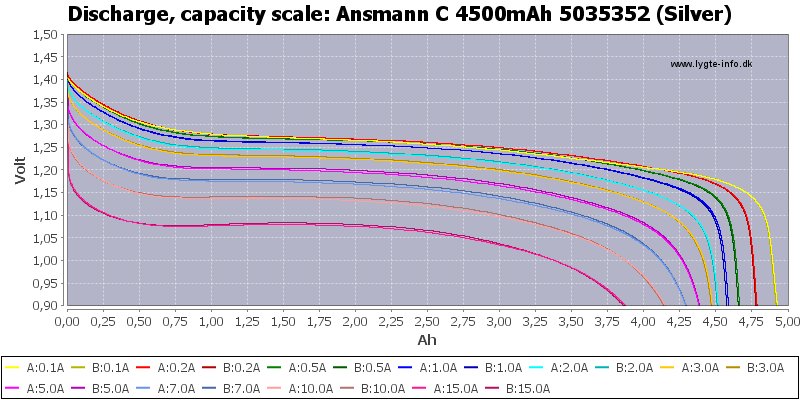 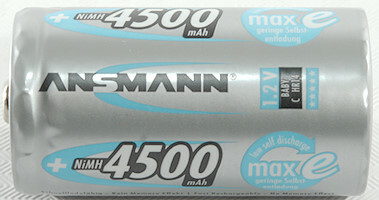 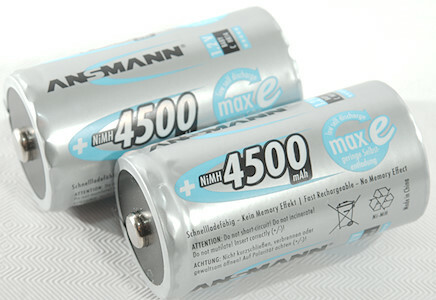 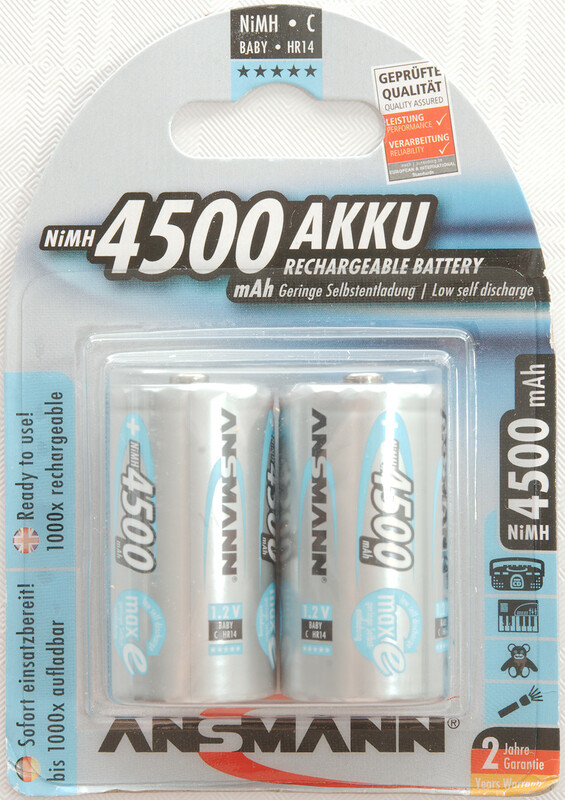 This looks to be a very good quality C sized NiMH battery with lots of capacity and low self discharge.